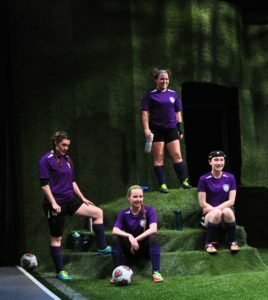 As expected, KC’s Unicorn Theatre finds appropriate new plays for local audiences, and with “The Wolves” by Sarah Delappe, a teen soccer team faced adult challenges in a coming-of-age play where survival fuels performance. 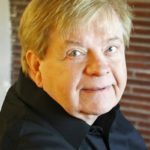 “The Wolves” opened Nov. 28 and runs through Dec. 30 at the mid-town theatre and features a combined cast of seasoned professional and UMKC drama students in a co-production, giving the next generation of actresses a chance to work with some of KC’s best. For starters, Heidi Van directed this entirely female cast in a gritty, yet heartfelt, story about a high school soccer team focused on competition and success. Van’s sharp direction and blocking will shock the audience as the channel set makes the audience feel they sit inside a stadium while the team warms up and plays their hearts out. Really, the dialogue rips the heart out as the girls encounter adult problems and adjustments forced upon them during their tender adolescent years. The play opens with what seems random dialogue among 9 girls with two separate conversations ongoing from around a circle as they stretch and warm up. The dialogue is fast, constantly moving and seemingly random as one topic is violence and murder in Cambodia while the other discussion focuses on tampons or pads. As the stretching and warmup for practice continues, the girls (un-named and known only by the number on their jerseys) unfurl their stories, the plot focuses on each girl, her individuality, and her struggle to find her place within the team. Each girl faces a different situation and her place within the team depends on her success on the field. And, like a pack of wolves, the story focuses on survival of the fittest. An accident, a mis-step, a resounding kick, a goal defended can elevate or deflate a tender ego. Pressures to succeed both on and off the field come into play. Director Van staged this play in a way that moves at a dizzying pace as the girls weave their practice routine. The dialogue is fast and very sharp. In this play words cut like a knife and the unity of team spirit helps the team face life challenges outside the arena. 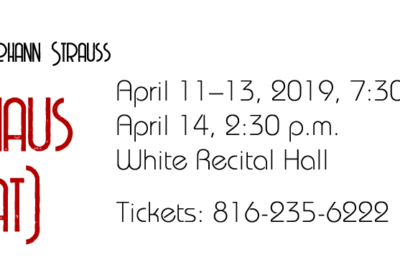 The cast for “The Wolves” is: Emilie Leia Karas, Chioma Anyanwu, Molliann McCulley, Lauren Moore, Hannah Woosley, Hannah Freeman, Chelsea Kinser, Un Joo Christopher, Yetunde Felix-Ukwu, Carla Noack. The Creative Team is: Stage Manager, Tanya Brown; Scenic Designer, Christian Taylor; Lighting Designer, Bryce Foster; Sound Designer, Zach Pierson; Costumer Designer, L.A. Clevenson; Assistant Costume Designer, Sebastian Rock; Properties Designer, Selena Gonzalez-Lopez; Dramaturg, Emily Swenson; Assistant Stage Manager, Lydia Krause. 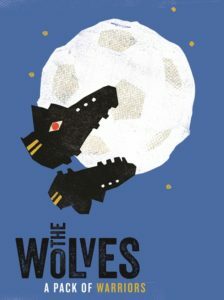 “The Wolves” continues through Dec. 30 at The Unicorn Theatre. 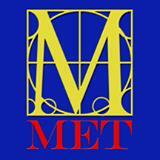 Check the website for specific details, especially with the holiday season within the play’s run. 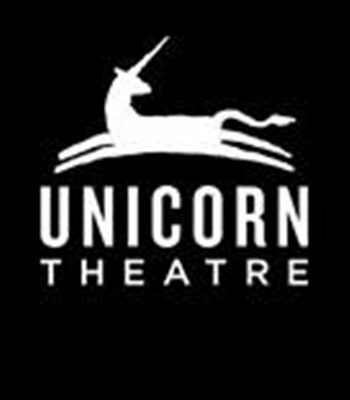 Tickets and information about the play are on The Unicorn website.